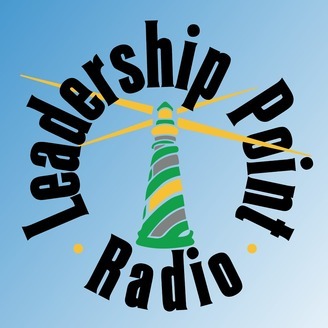 Leadership Point Radio, LPR, is a new concept in radio charging ahead in raising the level of leadership in today’s corporate and nonprofit worlds. 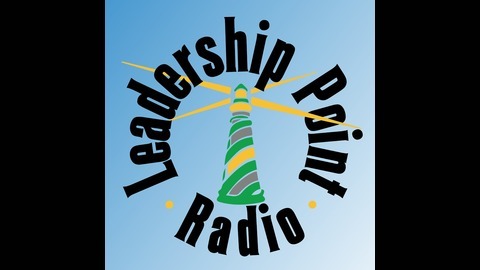 Offered through a simple format of interviews with leaders, folks who study leaders, and those who have been led by great leaders, bringing out the heart and soul of leadership working in today’s multitasking society. LPR is aimed at the rising stars. Individuals who recognize that new ideas and education are key to their personal and professional growth. They have developed much on their own efforts and want to continue using ideas found on the front line operations of today’s business, charity, education, military and political arenas.